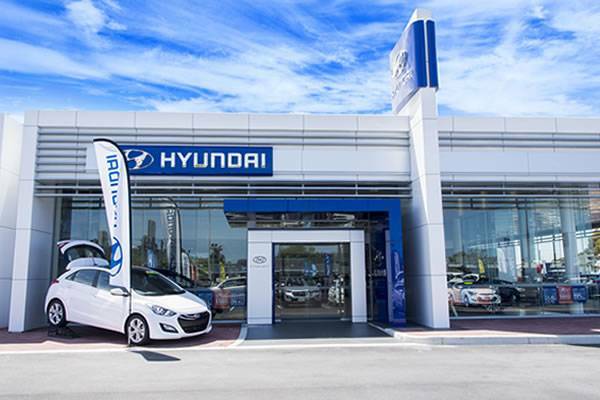 We appreciate you taking the time to visit Bunbury Hyundai online. 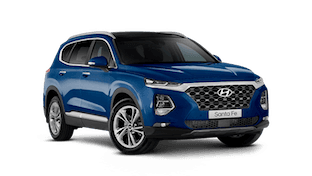 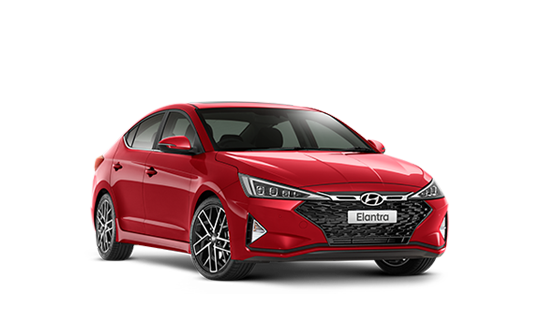 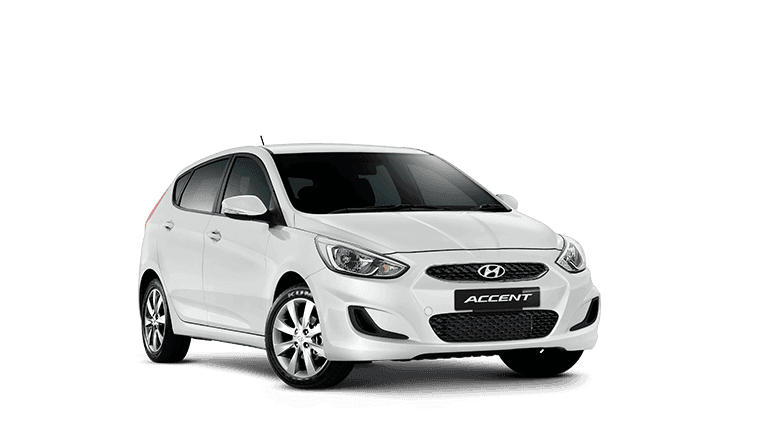 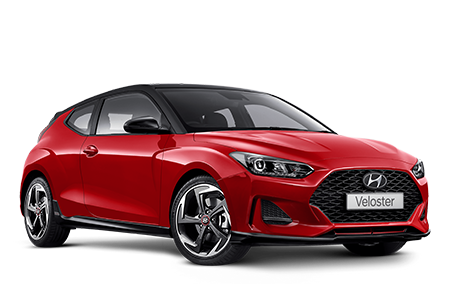 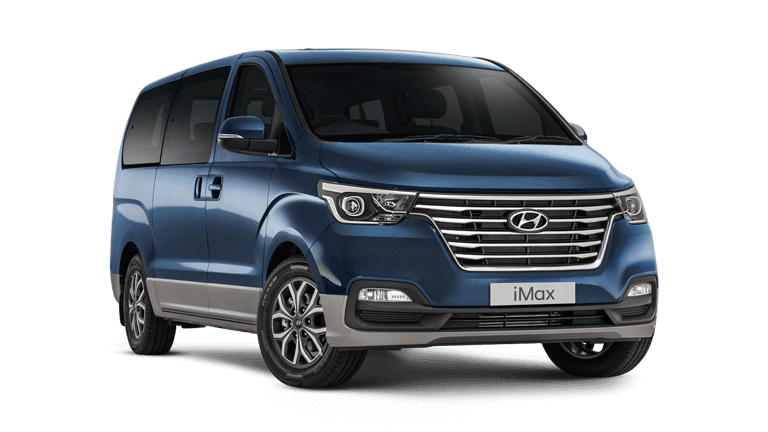 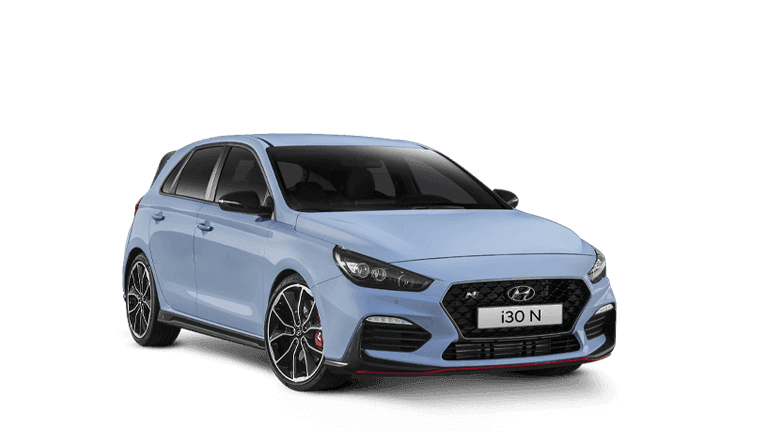 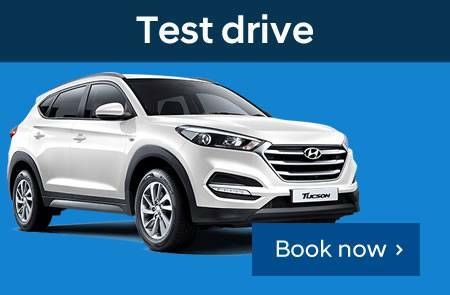 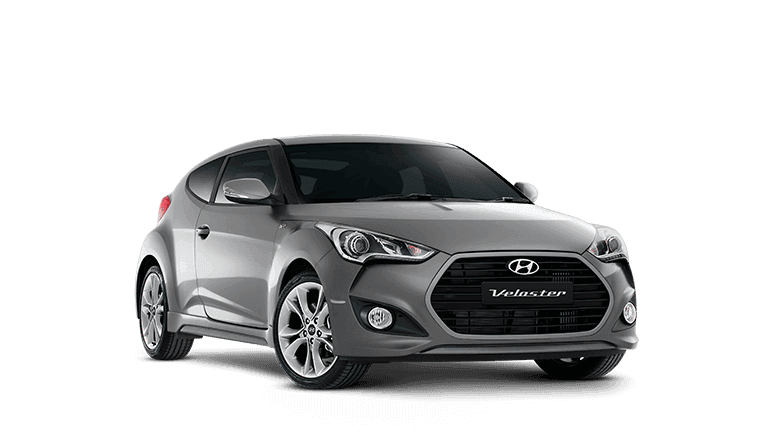 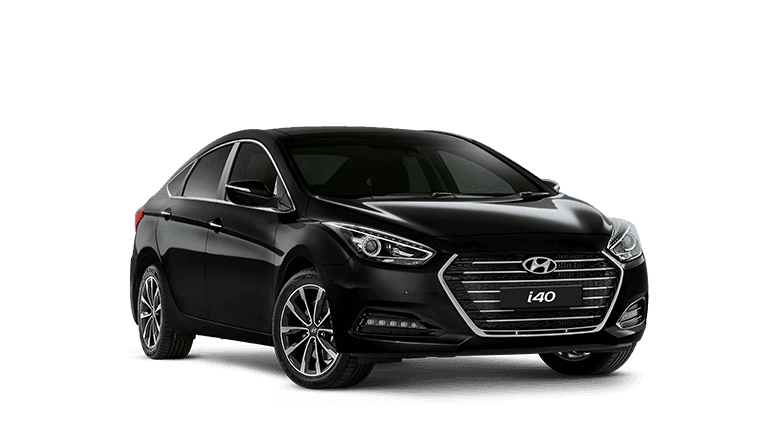 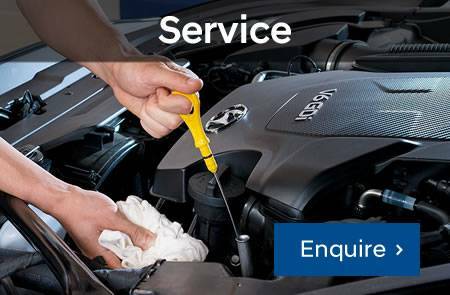 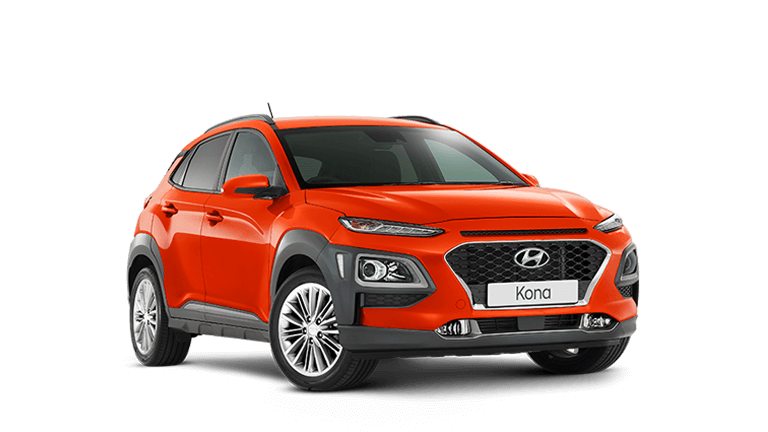 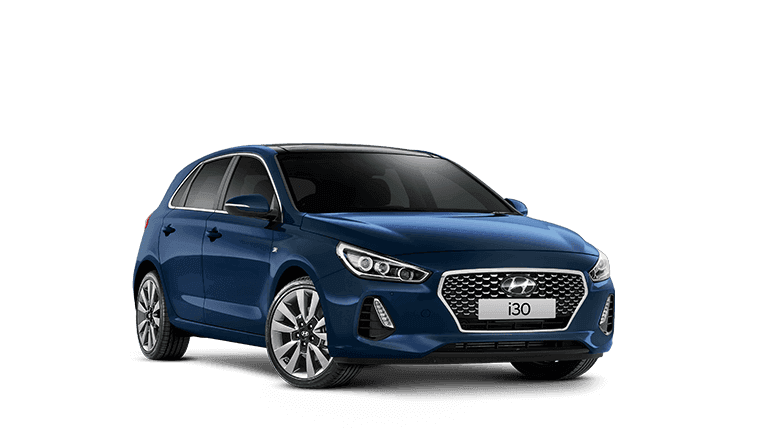 Whether you live in Perth, Busselton, Margaret River, Collie, Dunsborough, Manjimup or anywhere in South West Region of Western Australia, if you're shopping for new or used Hyundai cars in Bunbury, it is worth making a quick trip to Bunbury Hyundai. 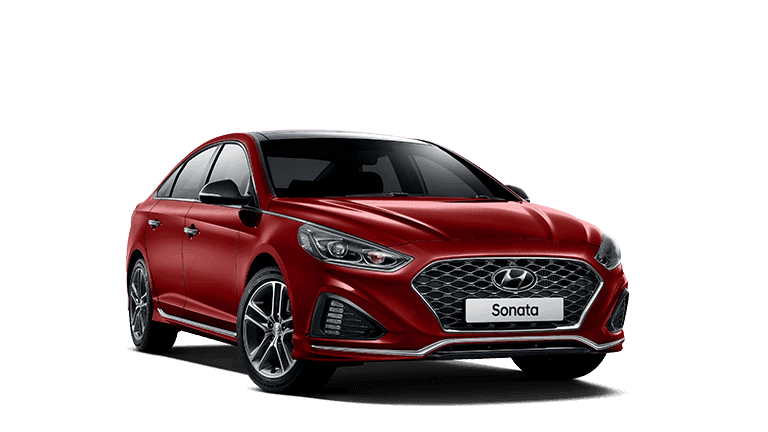 Head to 93 Spencer Street, Bunbury, WA 6230 to browse our collection of new and used vehicles including the Hyundai Accent, Hyundai i30, Hyundai i40 Tourer and Hyundai Veloster. 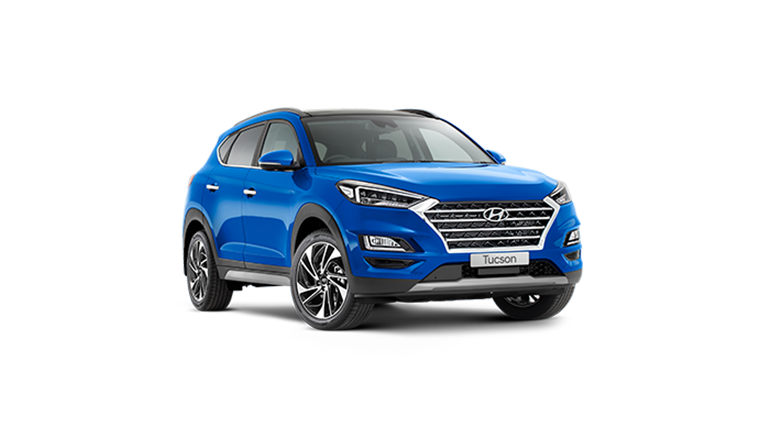 Along with other hot models like the Hyundai Santa FE, Hyundai Tuscon and Hyundai iMax. 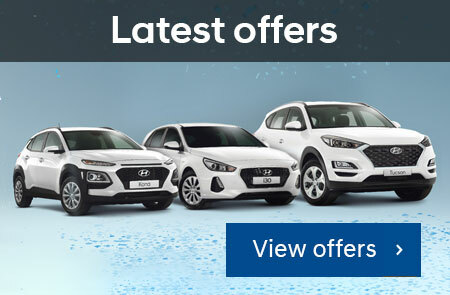 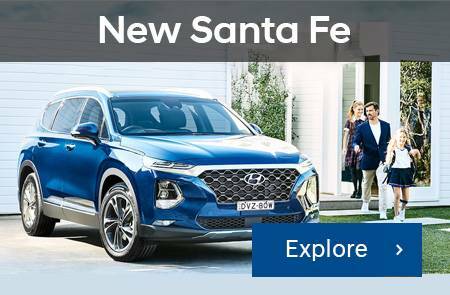 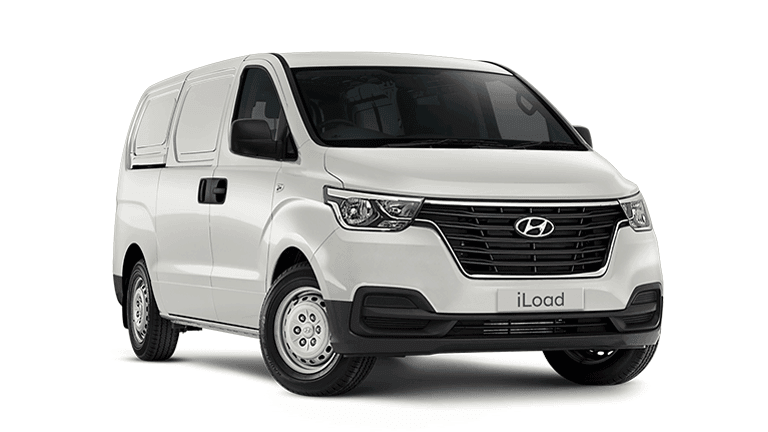 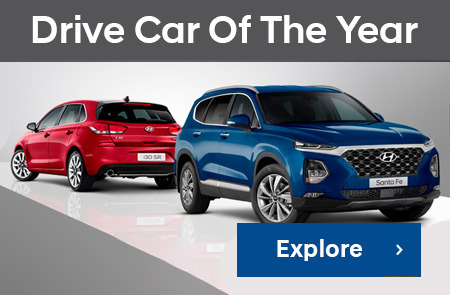 If your local South West Hyundai dealer doesn't have what you're looking for, head our way to check out a great selection of new and used vehicles today!